• There are 40 rooms and suites. • Restaurants with Philippe Moulin Chief and Dos Descasados bar. • Outdoor pool, a fitness center, a solarium, a spa center, a massage room, a hot tub, a Turkish/steam bath and grounds. 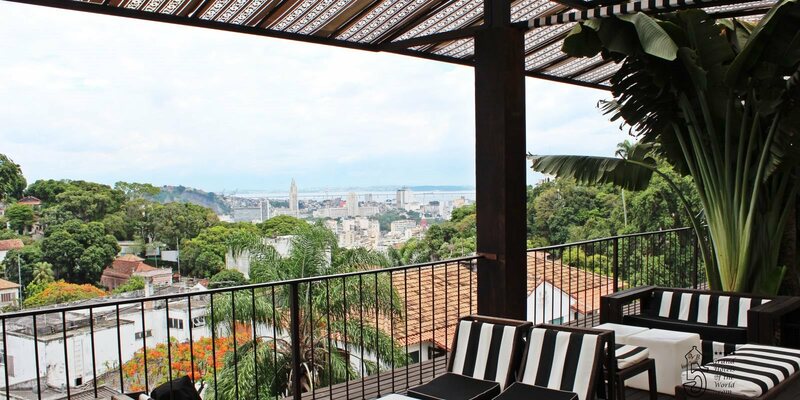 • Located in the heart of Rio de Janeiro City with a unique Tropical Style.